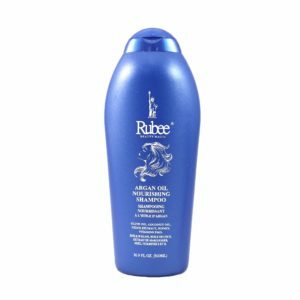 Rubee Baby Lotion gently moisturizes and protects the baby’s delicate skin. 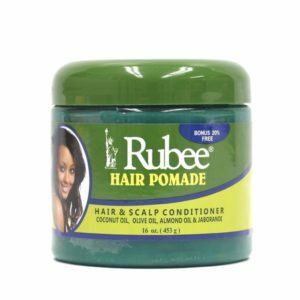 It is a non-greasy and fast absorbing formula. 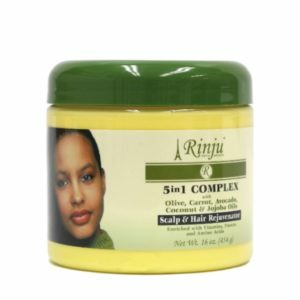 The formula can be used by adults for baby soft skin.